You'll feel like you are in Italy when you open up this 6 foot patio umbrella. 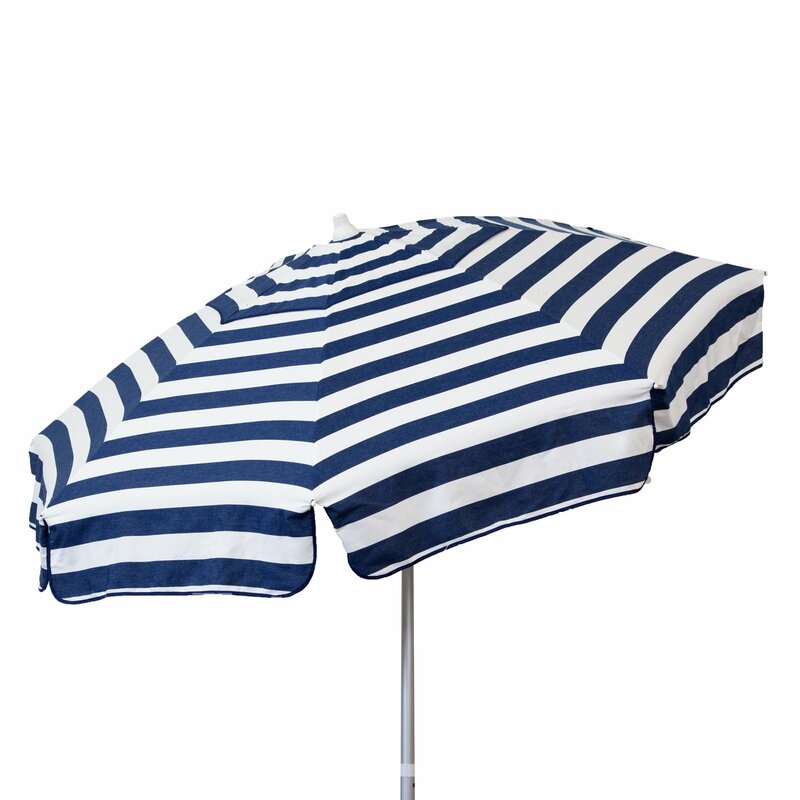 You will feel like you are in Italy when you open up this 6 foot navy & white patio umbrella. 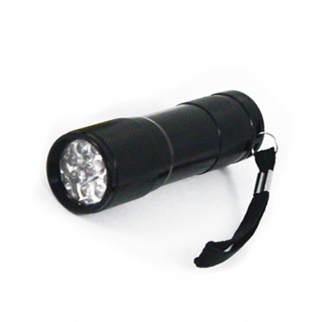 With 3 adjustable tilts to manage the sun, this umbrella is great for any patio, any where in the US.